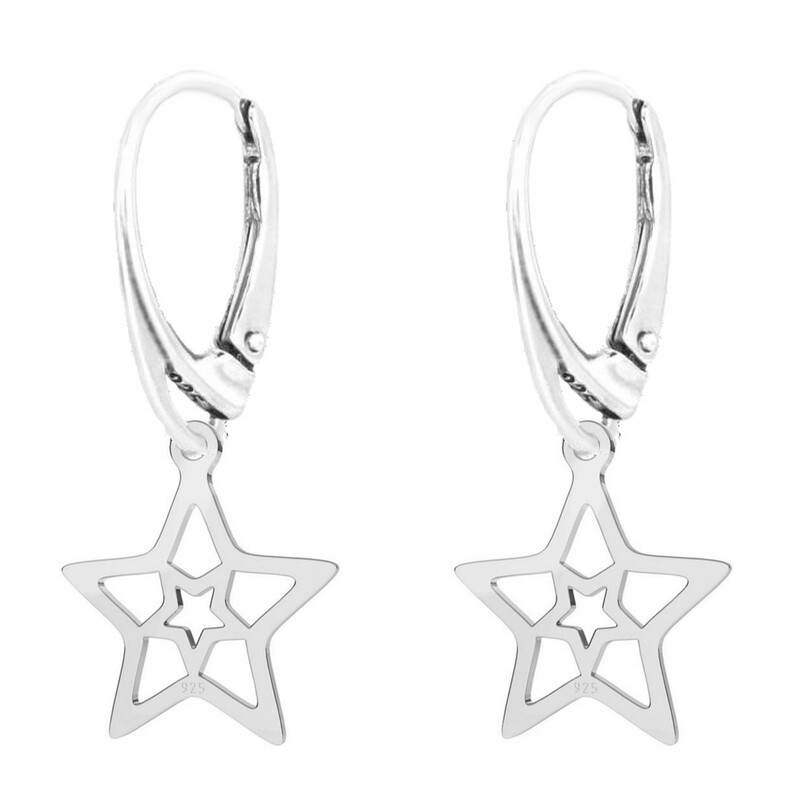 Stars are often used to symbolize heavenly bodies, purity and good luck. 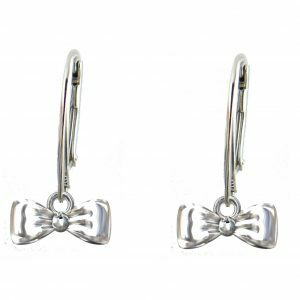 Crafted with 925 Sterling Silver these pretty earrings would make a perfect gift for the starlet in your life, or a fabulous treat for yourself! 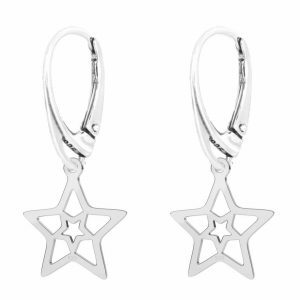 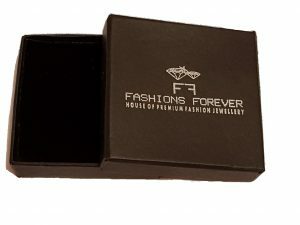 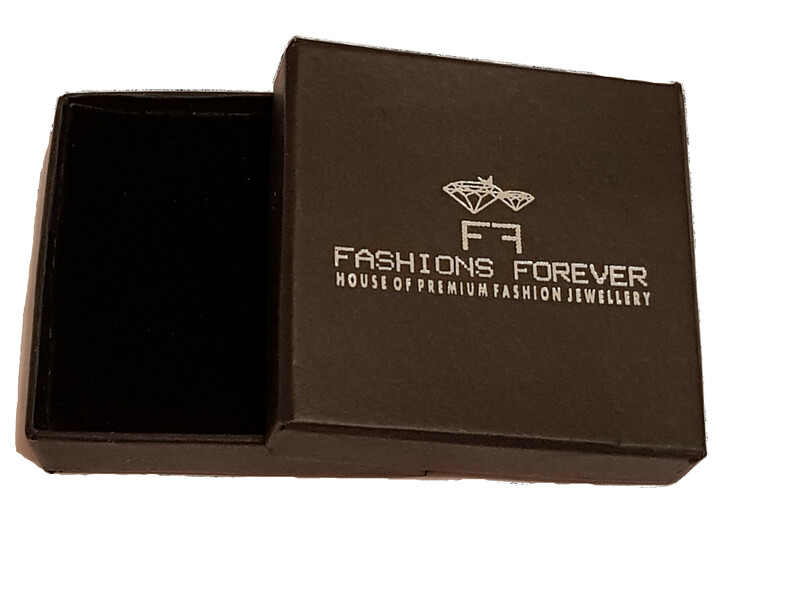 These trendy star earrings are a winning addition to your jewelry box and their lever-back style keeps them comfortably in place. 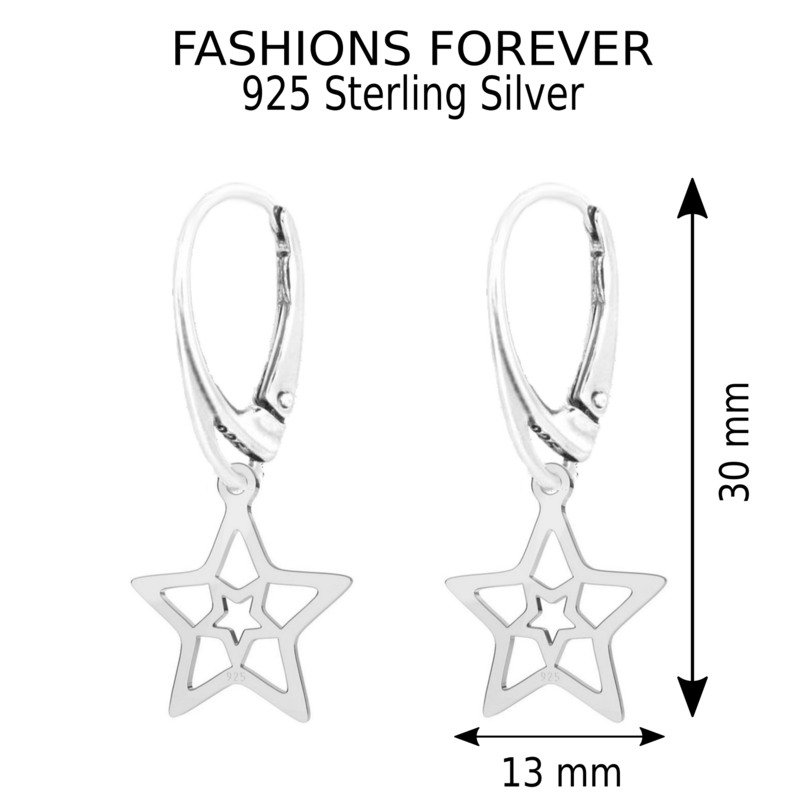 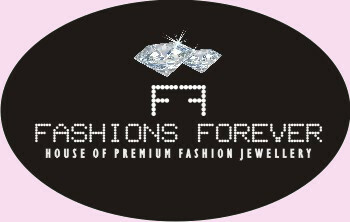 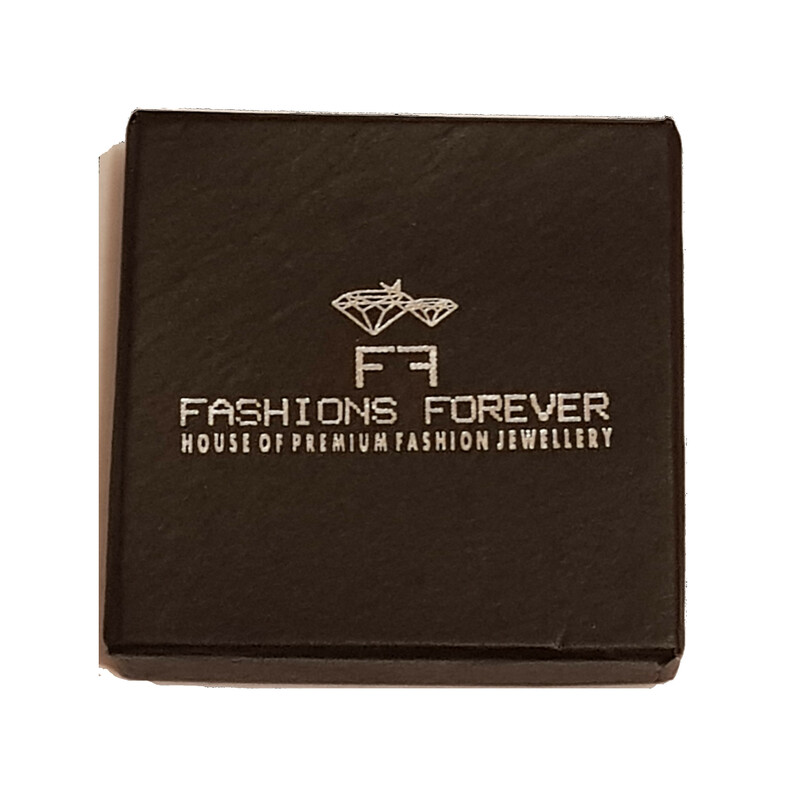 Add star power to every outfit with silver star jewelry and reach for the stars of fashion. 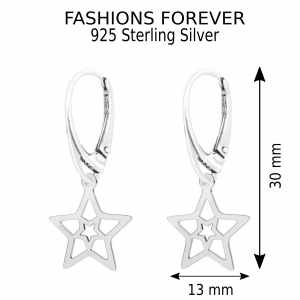 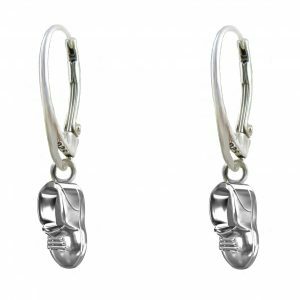 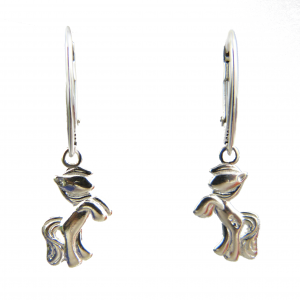 All Sterling Silver components used in these earrings are “Made In Europe”.